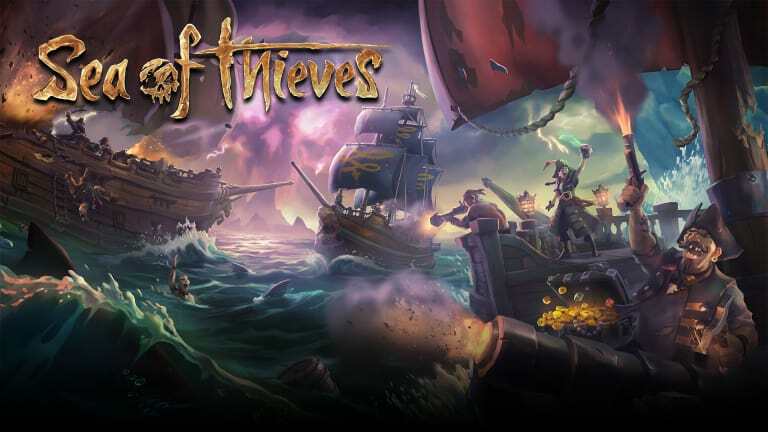 Microsoft and Rare announced a new "Friends Play Free" event that allows anyone who owns Sea of Thieves or subscribes to Xbox Game Pass to invite up to three friends to try the pirate game for a limited time. You can get codes for your friends from February 6 to February 13. Along with this event, Rare is running a limited-time quest to find the treasure of Rum Runner. Those who complete the quest will get special rewards. To get your friends' codes, head here. If your friends play the game with you and decide to become permanent members of your crew, Sea of Thieves will be available for 35% off until February 27.